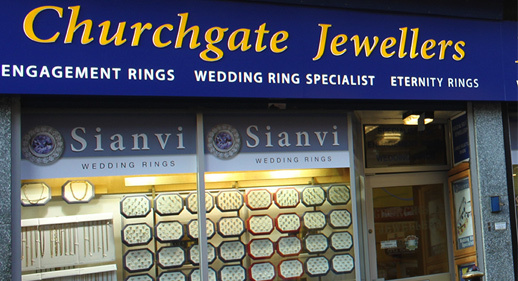 Churchgate Jewellers – Leicester Gold Buyers, established in 1977 is one of the longest established Independent Jewellers in Leicester. 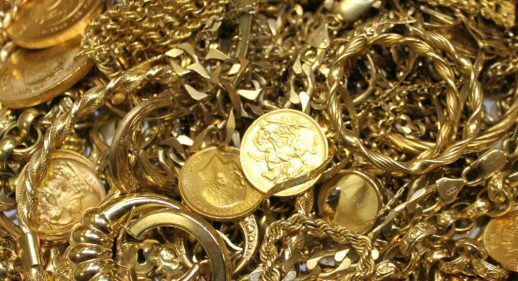 We are interested in any quantity of old GOLD jewellery, broken GOLD items and GOLD COINS – Sovereigns, Kruggerands, etc.. We offer very competitive prices and you receive your CASH INSTANTLY. 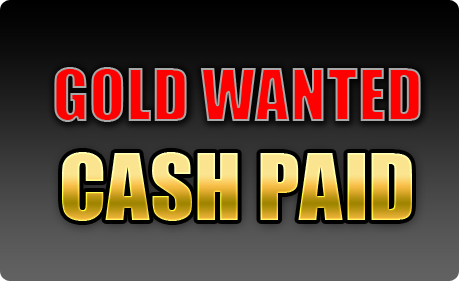 We also buy Platinum, Silver and Palladium. 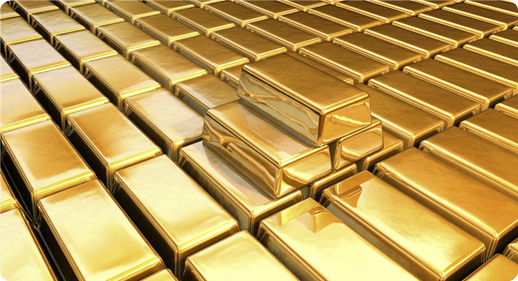 Sell your Gold With Confidence – a fast , friendly, face-to-face service. 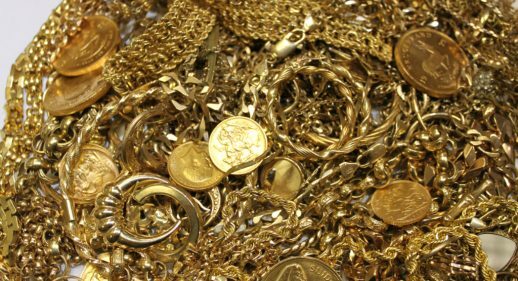 Churchgate Jewellers, Leicestershire’s Leading Gold Buyers. Web Site By Hot Ice Inc.